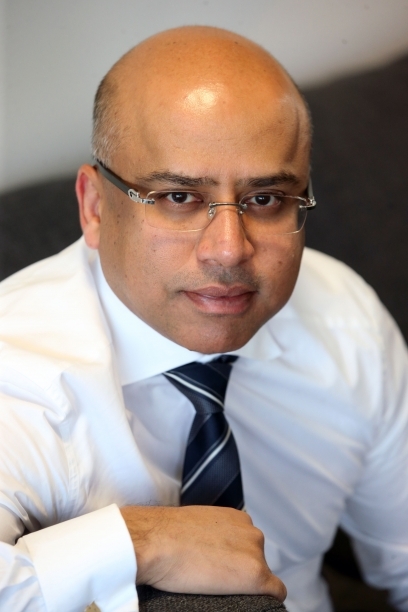 International entrepreneur, Sanjeev Gupta, whose investments have secured 12,000 direct industrial jobs in the UK and Australia over the past two years, has been invited by HRH the Prince of Wales to help nurture a new generation of skilled manufacturing workers. The Executive Chairman of metals, industrials and energy group, the GFG Alliance, has been appointed by Prince Charles as an official HRH Ambassador for Industrial Cadets, the flagship programme designed to give children and young people direct structured experience of industry while still at school or college. 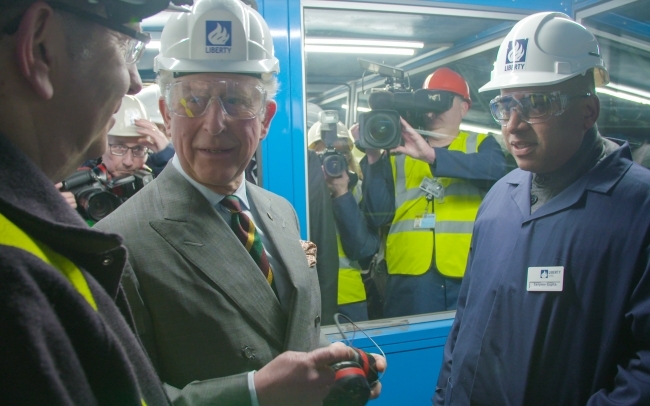 The programme which currently involves more than 15,000 youngsters across the UK, was set up at the behest of His Royal Highness seven years ago after he visited steel plants at Teesside and heard how the manufacturing and engineering sectors were struggling to recruit young people to their ranks. Industrial Cadets provides young students with high-quality accredited work experience during their years of education in order to give them a real exposure and understanding of industry, with the aim of encouraging them to choose careers in this field. Mr Gupta’s GFG Foundation is actively involved in funding and promoting the Industrial Cadets programme through a partnership with the Engineering Development Trust. GFG Alliance companies including Liberty House and SIMEC, currently support 1,300 cadets from 26 schools across Britain to participate in the scheme, with a target of 5,000 students by next year. 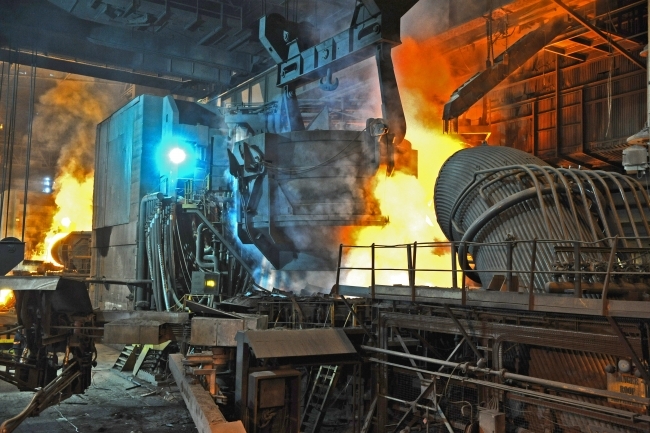 Twenty-six GFG executives located at 13 industrial sites in the UK are regularly engaged in organising work placements at their respective plants, helping the youngsters to maximise the benefit they the get from time spent in the group’s steelmaking, engineering, power generation and manufacturing facilities. GFG also has an active apprenticeship training programme currently involving more than 100 young people in the UK. Mr Gupta’s appointment as an official ambassador for the programme was announced during the Industrial Cadets annual awards event in central London during which high-performing participants in the programme were personally congratulated by Prince Charles. He disclosed that, as part of his role as an HRH Ambassador, he has been tasked to establish Industrial Cadets in Australia where the GFG Alliance already employs 6,000 people in its integrated mining, steel and energy businesses. Mr Gupta concluded “I am already an enthusiastic advocate for Industrial Cadets and now with the added honour and responsibility of being appointed His Royal Highness’ ambassador, I will double my efforts and will take Industrial Cadets to Australia where GFG has a strong presence and ability to execute this vision.